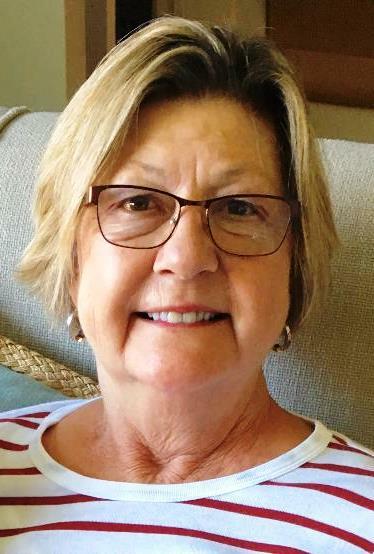 NASHUA—Lita Simeone, age 65, beloved wife of John Simeone, passed away at her Nashua home, on Tuesday, September 11, 2018. She was born in Berlin, NH on June 12, 1953, a daughter of Marguerite Goulet (Labrecque) and the late Alfred Goulet. Lita was educated in Nashua and went on to become a teacher in the Nashua School System. She was also a graduate of Rivier College where she earned her BA. Lita's dedication to teaching and love of children was obvious to all who knew her. Besides her mother and loving husband, Lita is survived by her two daughters, Sara McKay and her husband Andrew of Marblehead, MA, and Amanda Simeone of Medford, MA; her three grandchildren, Lillian, Landon and Eliza; her brother, Richard Goulet and his wife Barbara of Stratham, as well as many nieces, nephews, cousins and friends.